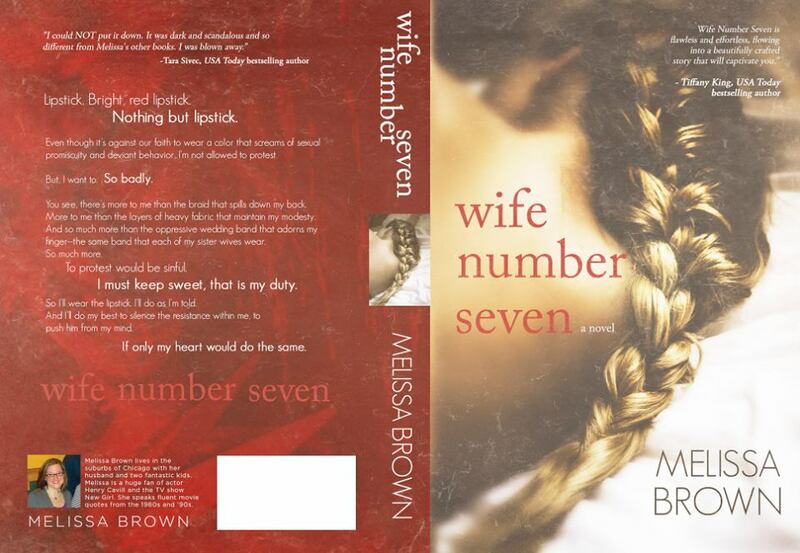 I am so excited to share the cover for my upcoming release, Wife Number Seven. I was lucky enough to have the amazing talents of Heather Bowser and Melissa Perea at Heather Bowser Studios who shot these amazing photographs. Regina Wamba of Mae I Design took it the rest of the way and designed this gorgeous cover. I’m so proud of it and so excited to share. Wife Number Seven will be available on all platforms on July 20th.